Peter Kenneth Frampton is an English born songwriter, producer and multi-instrumentalist. He was previously associated with the bands Humble Pie and The Herd. 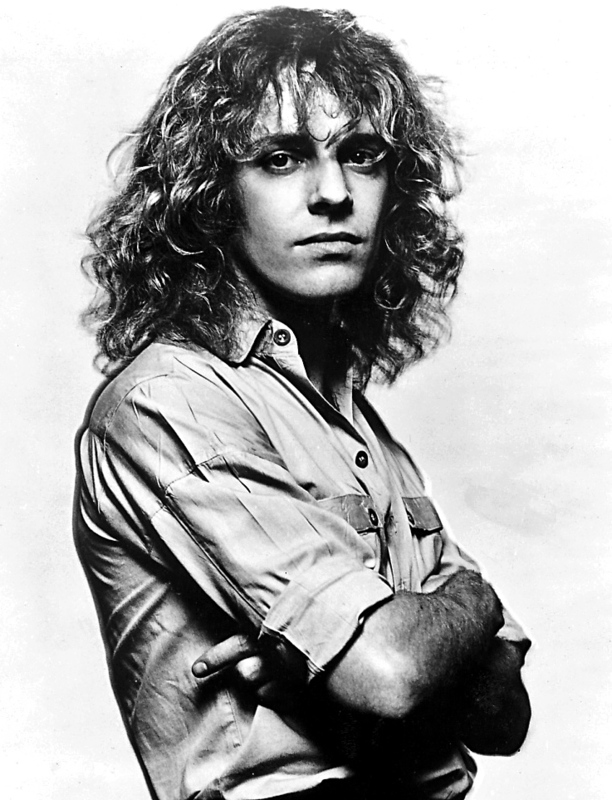 Frampton's international breakthrough album was his live release, Frampton Comes Alive!.